Chances are, if you’re reading this you don’t need to be reminded that in America a vehicle is stolen every 42 seconds. 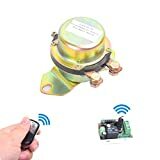 You already know how common car theft can be, which is why you are probably wanting to get some ideas on anti-theft kill switches and DIY installation kits for your car. 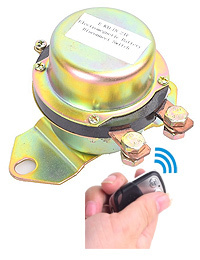 While there are many high priced car alarm systems out on the market today, a simple and relatively cheap alternative is to install a hidden car kill switch that disables your car from being started, even if that high priced alarm system is bypassed. Most kill switches work by stopping the electrical flow from your ignition system, your battery or through a fuse that works on a needed part, like your fuel pump. When a car is stolen, it’s usually not done by the pros you see in movies like Gone in Sixty Seconds who are highly trained and have thousands of dollars worth of tech equipment. It’s generally done by low-level thieves who are opportunistic and looking for a quick and easy car to steal. They’re not knowledgeable enough or willing to risk the time it takes to find out why your car isn’t starting. Preventing your car from getting fuel to the engine is a sure way to prevent it from starting. Your car will crank over, but never fully start, making it appear to have engine problems to potential car thieves. 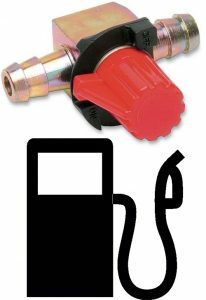 Adding an inline fuel cut-off switch is a fairly straight forward way of physically stopping the flow of gas to your engine. To install this on your car, you will need to go under the car and find the fuel line. You will then need to cut the fuel line in half at the desired location (there will be some gas that leaks, but if you install it fast, it shouldn’t be too much) and slide the shutoff valve on to both ends, along with some small hose clamps to tighten the fuel line hose to the valve. This is not the best kill switch to install if you plan on using it daily. This would be better for a car the you have in storage or will be sitting around for awhile, as you don’t want to have to crawl under your car each time you start and stop your car. The manual battery switch is a way to disable the power to your ignition, preventing your car from starting. This is one of the easiest kill switch options to install in your vehicle. To add this, you will need to unscrew the negative cable connected to your battery. Once it is off, you can then slide the battery cutoff switch on to the negative battery terminal and tighten it up. Then you can take your negative battery wire and slide it on to the battery disconnect switch and screw it on. It’s as simple as that. 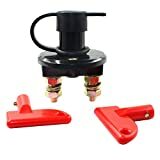 These battery disconnect switches will come in a turning knob, lever or some even have a key that needs to be used in order to turn the switch on and off. The downside to this kill switch is that it requires you opening your hood each time to get to your battery switch. 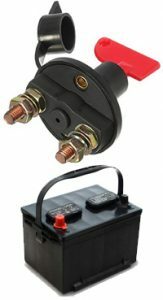 A remote controlled battery disconnect switch is one of the most convenient ways to quickly disable your car on a regular basis. No need to go under your hood to turn a knob or remove your battery cables to prevent your car from starting. E-KYLIN DC 12V Electromagnetic Solenoid Valve Terminal Master Kill System is full kit ready to be installed on your car within minutes. This device uses a latching relay, so it only uses power when it is switching it on or off, no power used to hold it in either position (which would cause battery drain). For a full description on this kit, check out the link below. 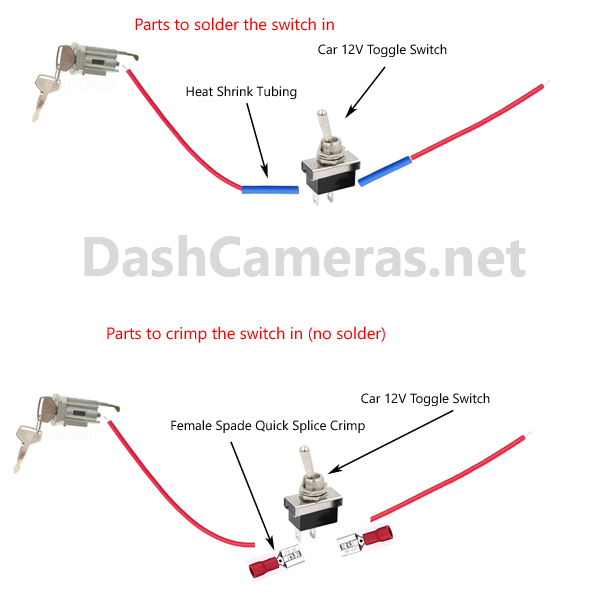 Inline fuse bypass switch is another way of disabling your car. A common way to prevent theft is by pulling out a fuse that will stop your car from being started, like your ignition fuse or your fuel pump fuse. 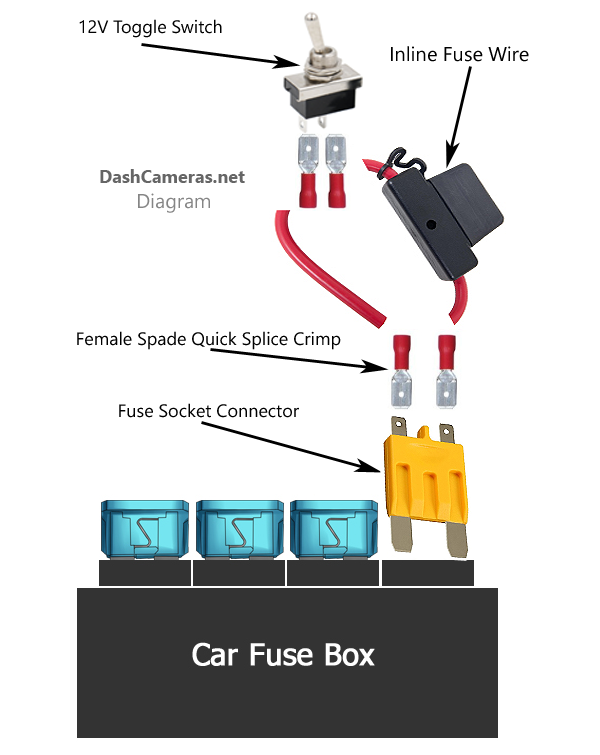 Depending on where your fuse box is located in your car, you might not want to have to manually pull out a fuse each time you get out of your car. This option will allow you to put in a fuse bypass switch in an easy to reach area for you to switch on and off. One downside to this setup is that wire that will go into the fuse box may stick out a bit, preventing you from putting your fuse box lid on all the way. An inline ignition cutoff switch is the type of anti-theft method that might come to mind when you hear of a car “kill switch”. This type of setup uses a physical switch or toggle button hidden somewhere in your car, usually under the dashboard area or around your car seat so it is easy for you to access it when you get in and out of your car. The way this works is by adding a switch to the wire that comes off your cars ignition switch (where you turn the key). By using a wiring diagram for your car, you should be able to find which wire is your ignition cable and determine the proper one to cut into. Once the wire is cut, you can either solder the 2 ends of the wire into the switch, or use additional connectors and crimp it on (no soldering required). We hope you have found this tutorial helpful. We are not responsible for any damage that may occur to your car when trying to install any of the items above. Please be cautious when working with the wiring system on your car and always read your cars user manual diagrams and specs to have a full understanding of your cars electrical system before trying to wire anything in.